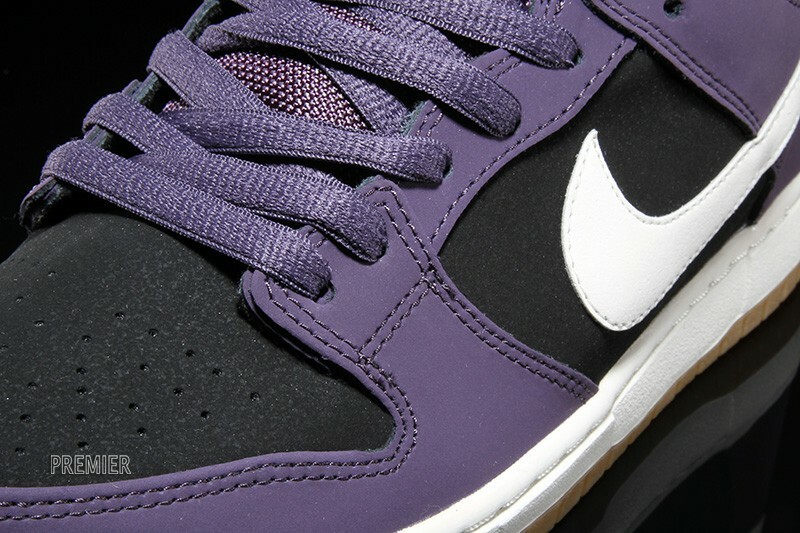 Nike SB Dunk Low "Dark Raisin"
Raisin colored Nike SB Dunk Lows are available right now. 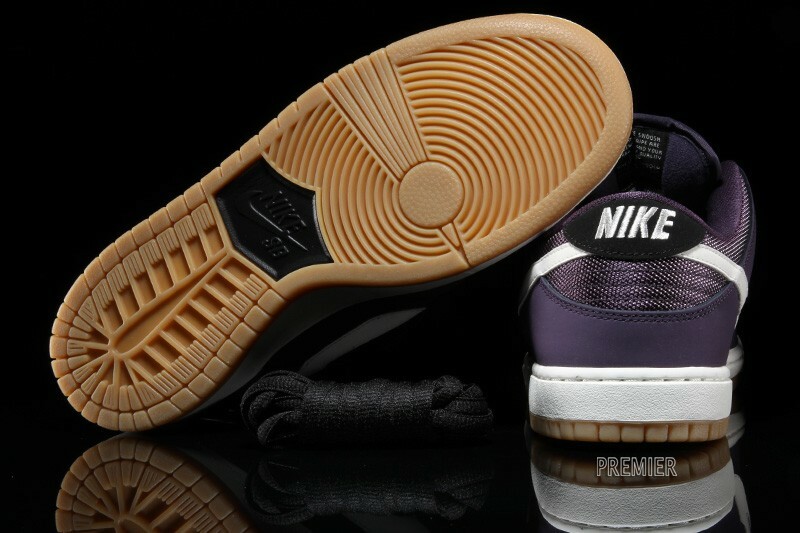 Who doesn't like a pair of Dunks with gum bottoms? 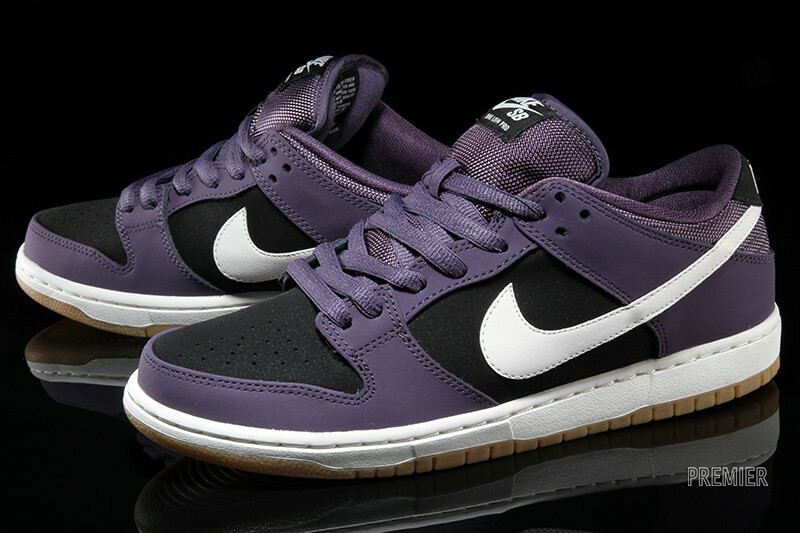 This pair gets that part of the equation right, and they've also got the white walls going on. 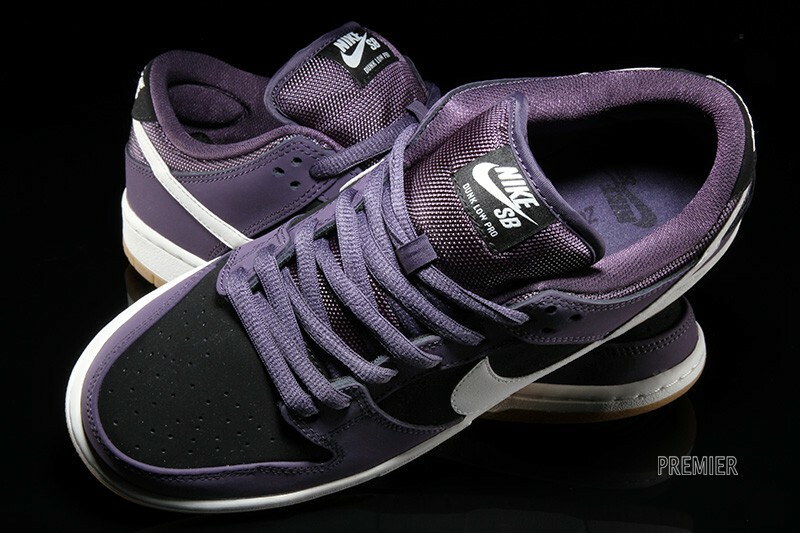 The pair is popping up at domestic Nike SB accounts right now and also features the dark raisin shade, which we will assume will be the nickname here if any manages to gain traction. 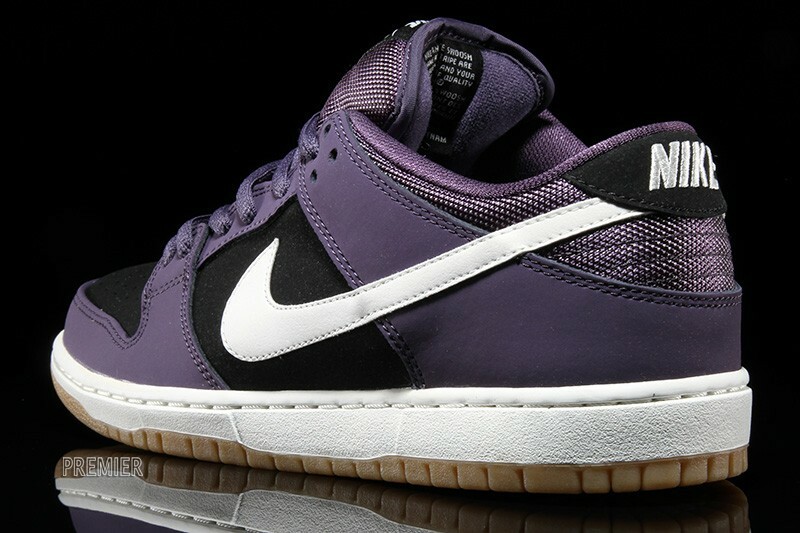 Will these Nike SB Dunk Lows be making their way into your notation? 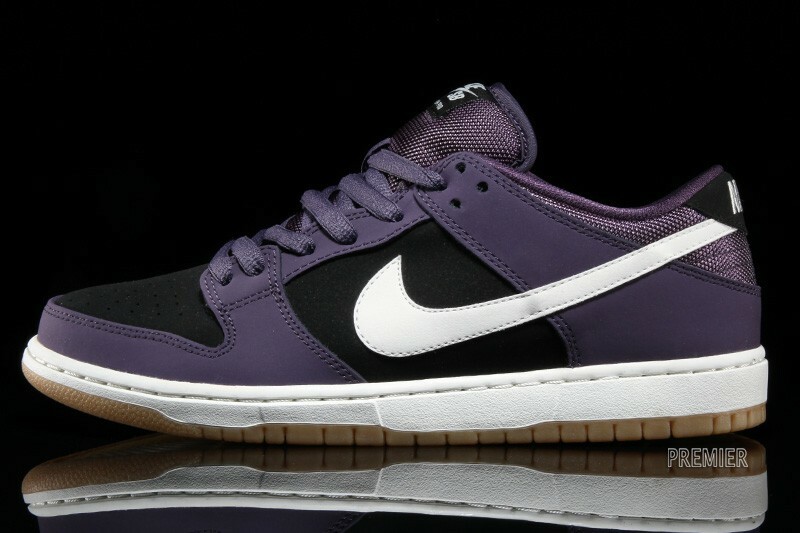 Log your thoughts on them in comments box and get in touch with the team at Premier if you need them.